Life on the Hill, first published in December 2005, and reprinted in 2010: Hardbacked, 252 x 194mm, 144 pages, over 150 photographs and illustrations. This book tells the story of Greenhow village from the earliest times up to the present day. It covers subjects like local life, farming and mining, to name but a few. Did you know that the Romans mined lead at Greenhow? Did you know that in 1365 the King ordered lead from Greenhow for Windsor? Did you know that St Mary’s Church at Greenhow was the highest Parish Church in England? 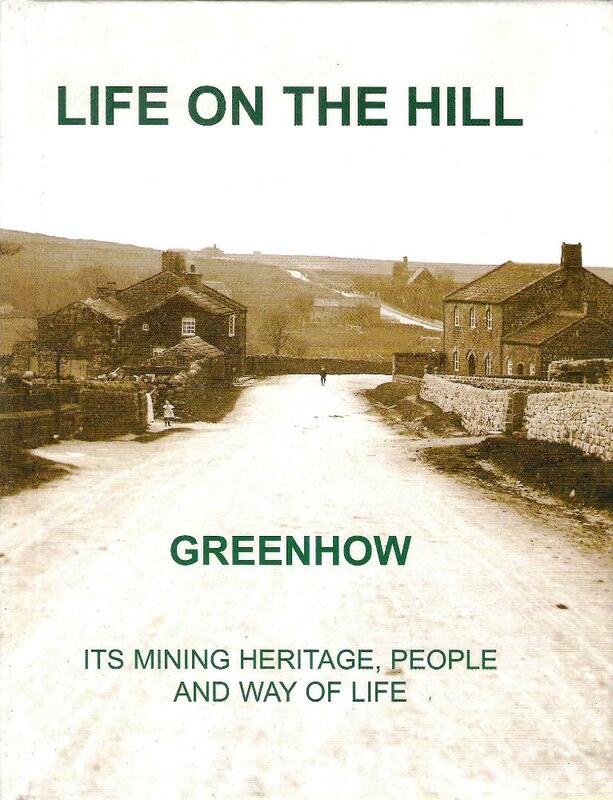 How to order – Please either send a cheque/postal order for £15.00 made payable to “Greenhow Local History Club” or buy a copy online with your credit/debit card. Email: Please contact us via the contact page. If you live outside the UK, please contact us for payment details and shipping costs. The book is also available to personal callers at Stump Cross Caverns, Greenhow. Below is a sample of one of the pages from the book. I purchased this book several years ago from The Tourist Information at Grassington. 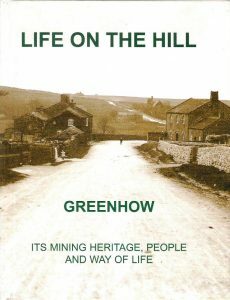 I had recently begun to research my family history to find that many of them came from Greenhow Hill being miners/farmers. To my astonishment on page 111 there is a photo of the Harris Mine workers, one of which is my 2x Grandfather Mattias Pratt number 21 in the photo. There is also a complete paragraph about the Pratt family on page 112. This just made my day, thank you.